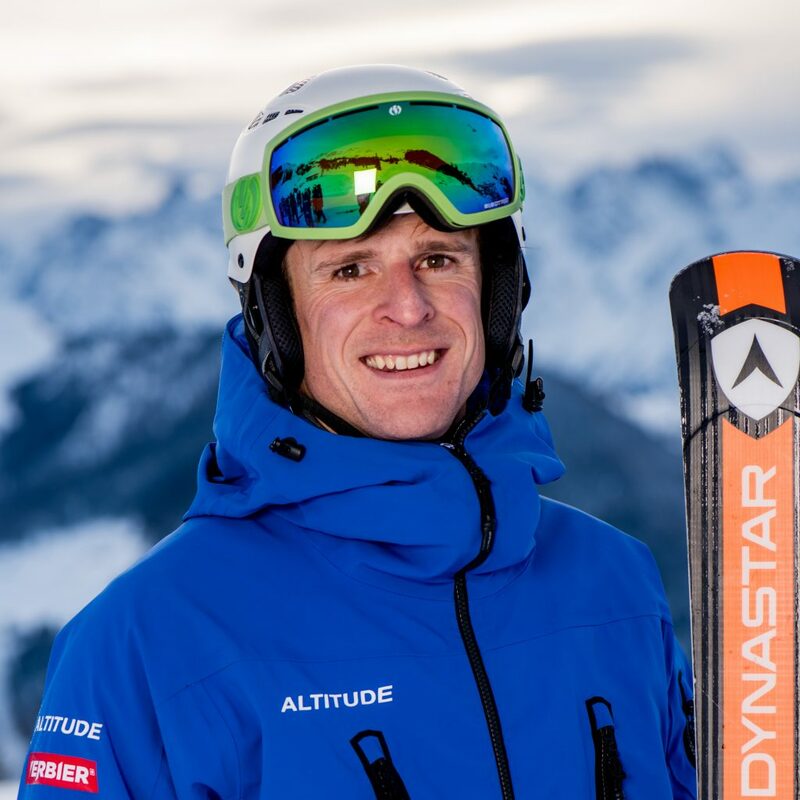 Ski instructor Harry Steel is one of Altitudes most experienced and talented ski coaches. He comes from Edinburgh in Scotland and speaks English. 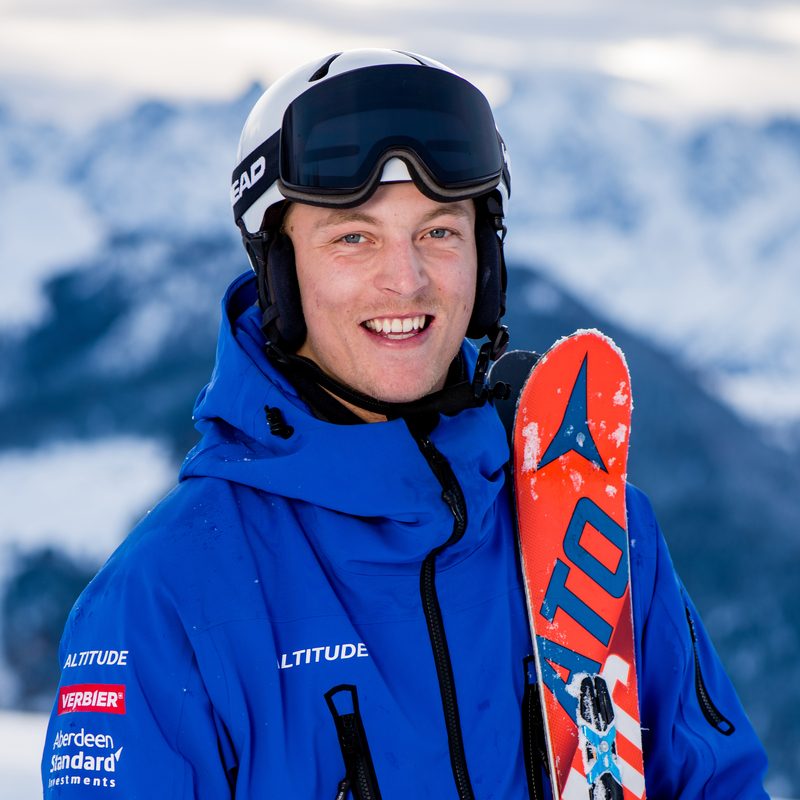 Harry coaches all ability levels from complete beginners to coaching trainee ski instructors. Harry is the Altitude Futures head coach, where he takes care of all the Ski instructor GAP courses throughout the season. Harry combines his outstanding natural ability with sound coaching techniques to get the best out of his clients and optimise their improvement whether it be a 3 hour private lesson or a full week of kids club. Whether it is on the piste, in the bumps, in the park or in the backcountry, Harry has the tools to take you to the next level. What has been your best ever feedback? The best feedback I had was from a couple who had skiied for over 30 years and had many lessons before with different instructors in different countries. They said that their week with me had been ‘best ski experience they had ever had’. 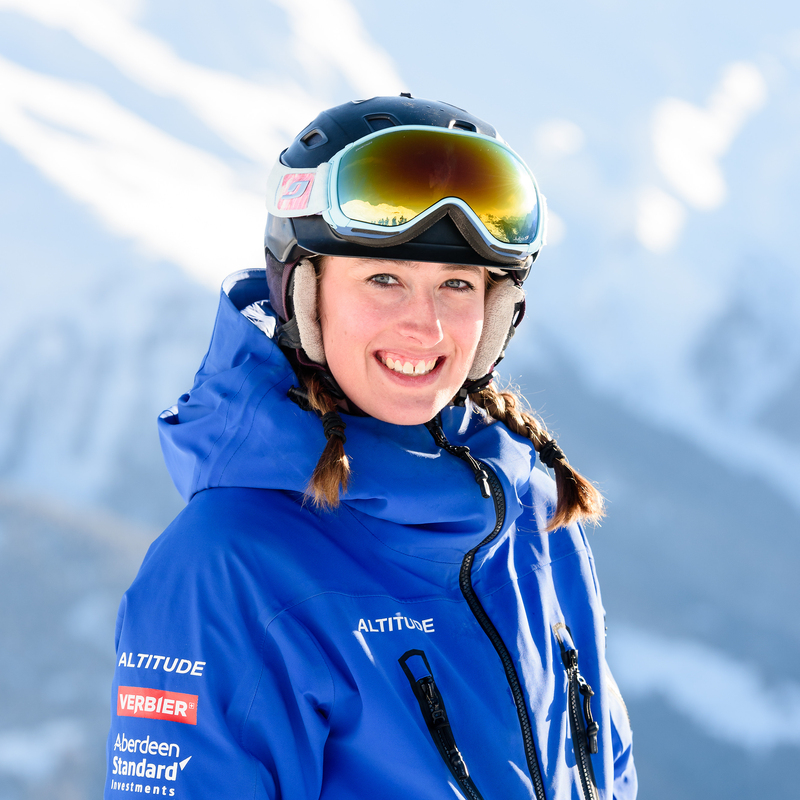 Made me feel really proud that although both they and I had been skiing and teaching for a long time that I could still find new ways to make the experience fresh, exciting and memorable and is something I want to keep trying to do with all my clients both new and old. It is really such an amazing opportunity to share this great sport with so many different people of all ages and from all around the world. My work is my passion. Exploring outdoor Climbing in the local region which is really a new sport for me and has opened my eyes to new exciting and scary physiological challenges, challenges that I can imagine many of my skiing clients may also face when they approach something new on the hill. Stay centered and balanced over the outside ski. From this position it is far easier to make the ski do what we want it to do! Piste de l’Ours in Thyon. This is an amazing long red piste that they used to use on the Women’s downhill circuit. It has awesome pitches and rollers surrounded by Alpine forest and is a great place for some big open carved turns. The new lift installed here recently also makes it a quick turnaround to get that second run in! 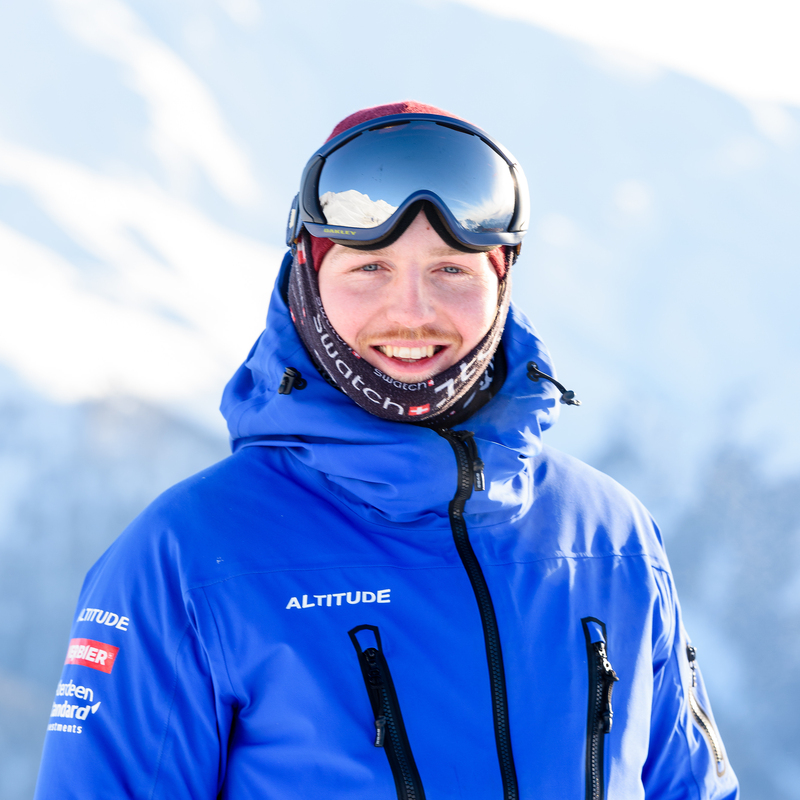 Altitude has an amazing team of instructors from all over the world and is a really fun and exciting environment to work within. Probably the highlight of my career so far was skiing 5 active Volcanoes over a 7 day period in Chile. It was such an eye opening and memorable experience that I will never forget!